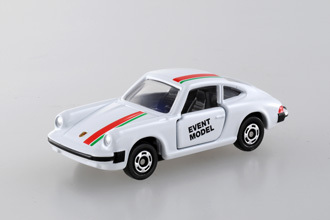 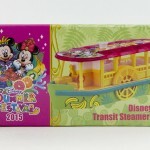 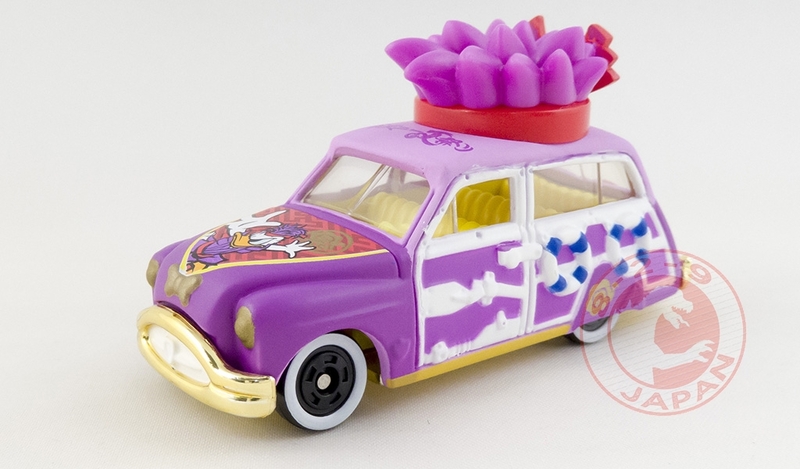 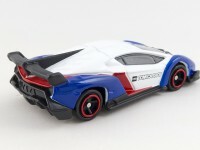 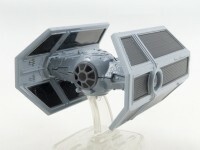 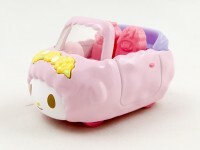 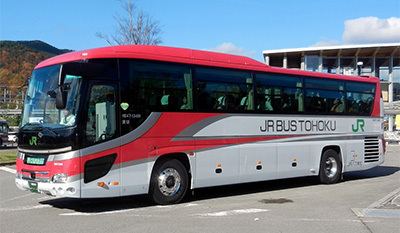 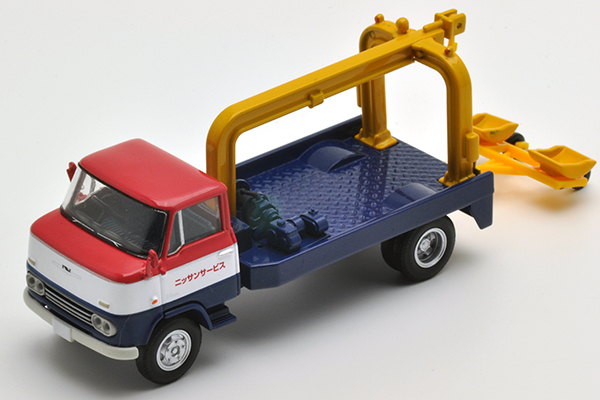 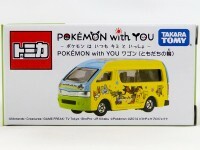 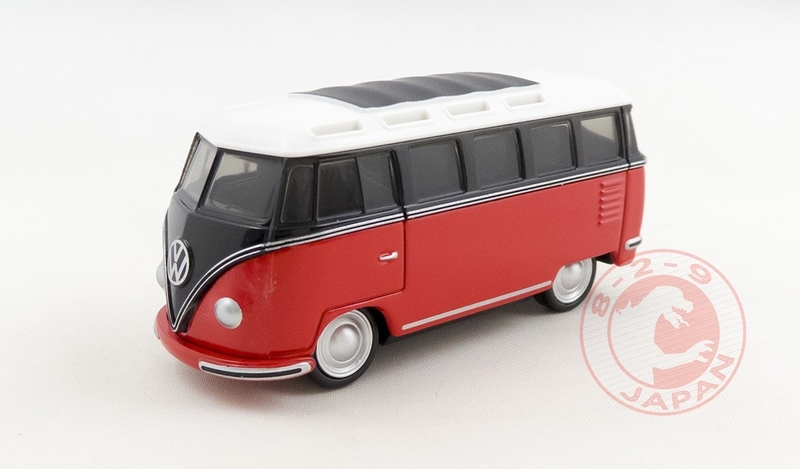 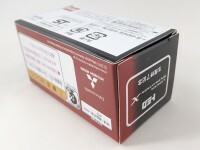 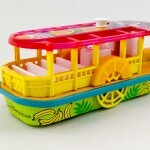 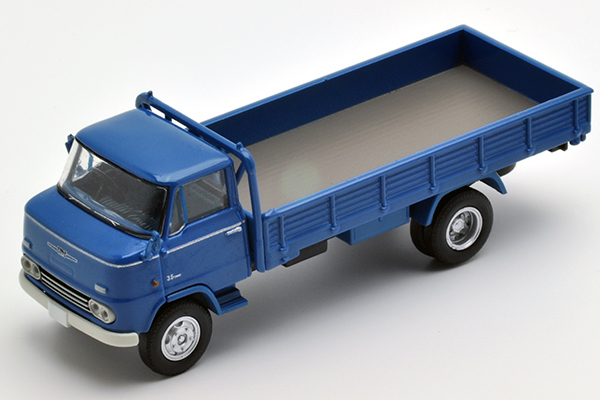 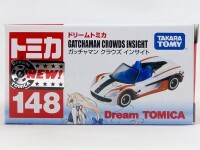 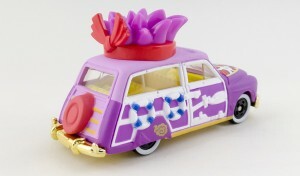 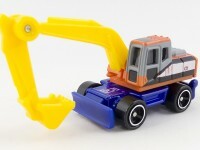 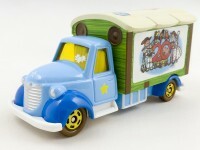 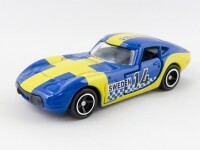 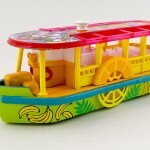 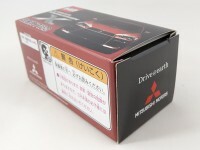 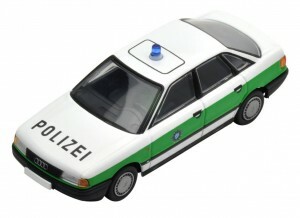 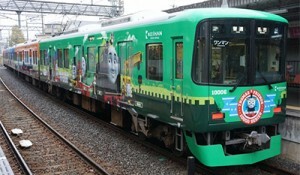 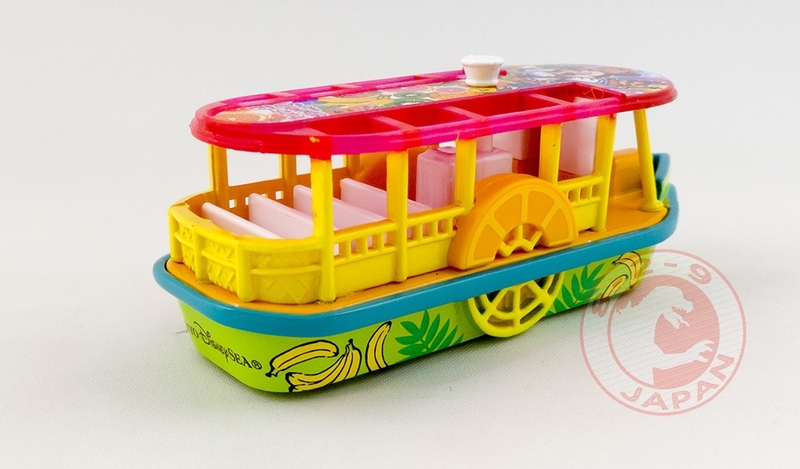 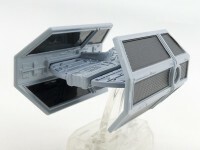 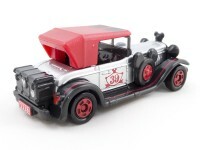 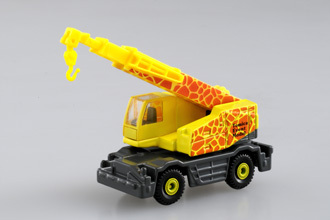 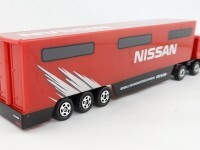 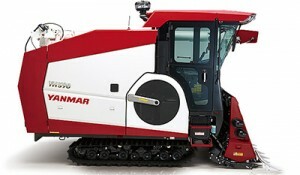 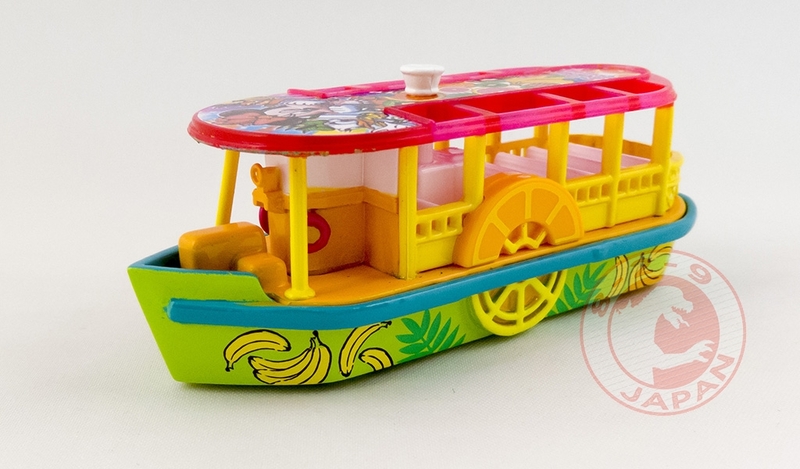 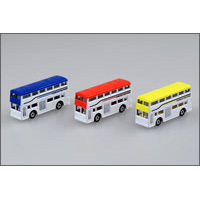 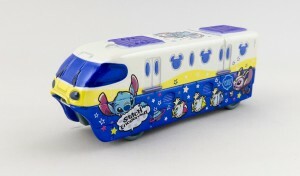 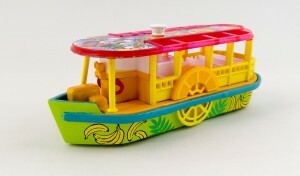 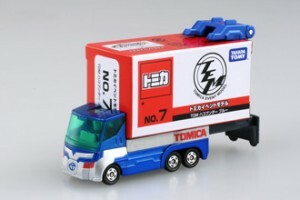 A part of what TakaraTomy is planning for Q4 2015 has been revealed. 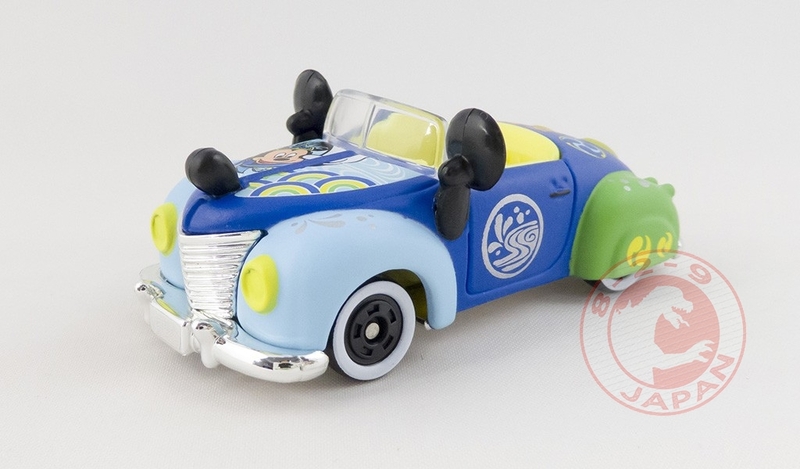 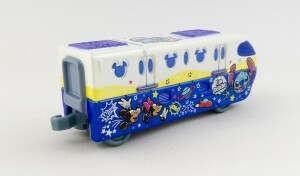 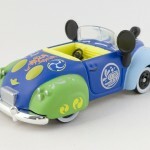 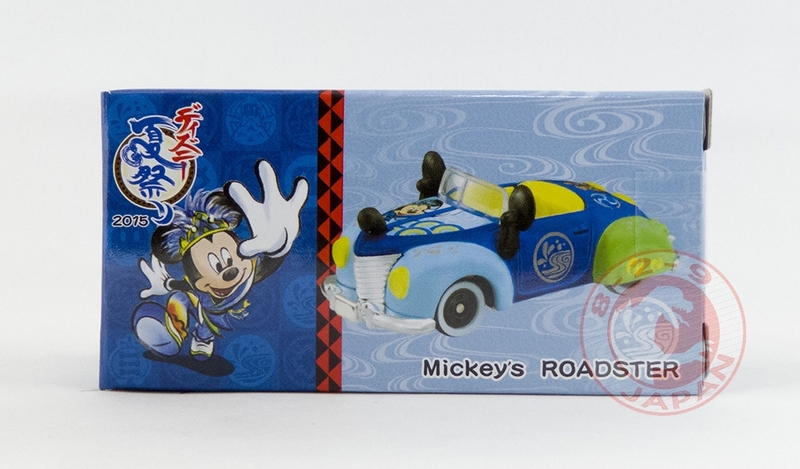 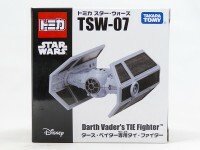 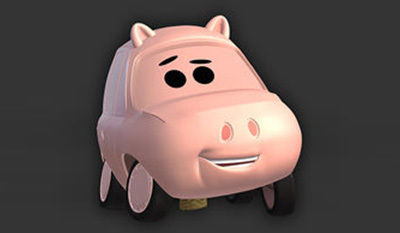 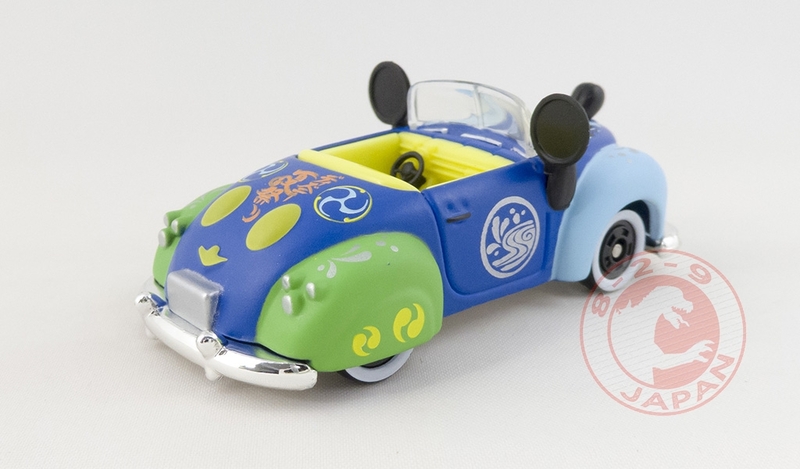 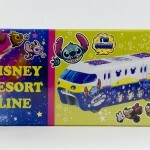 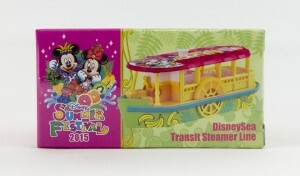 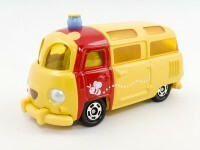 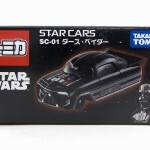 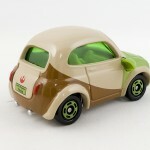 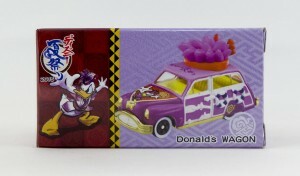 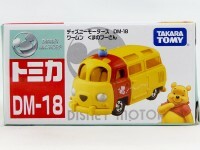 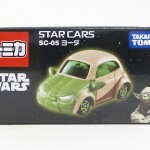 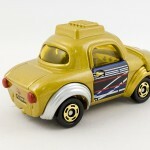 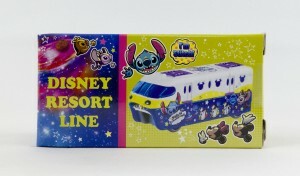 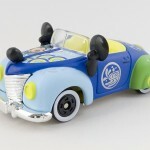 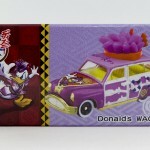 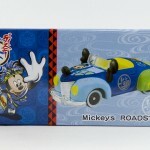 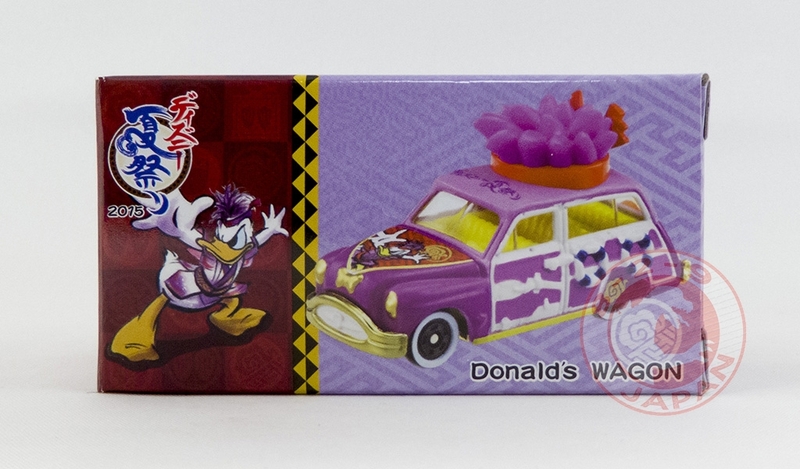 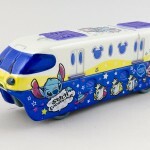 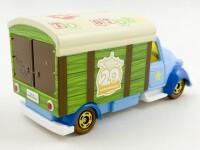 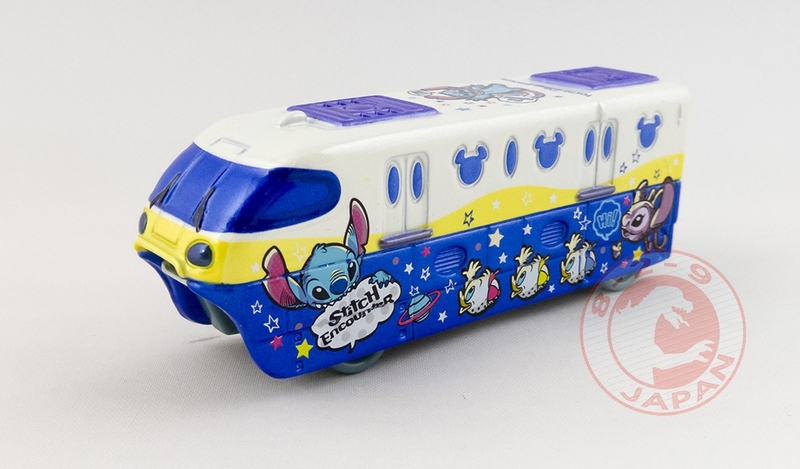 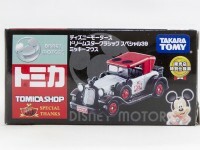 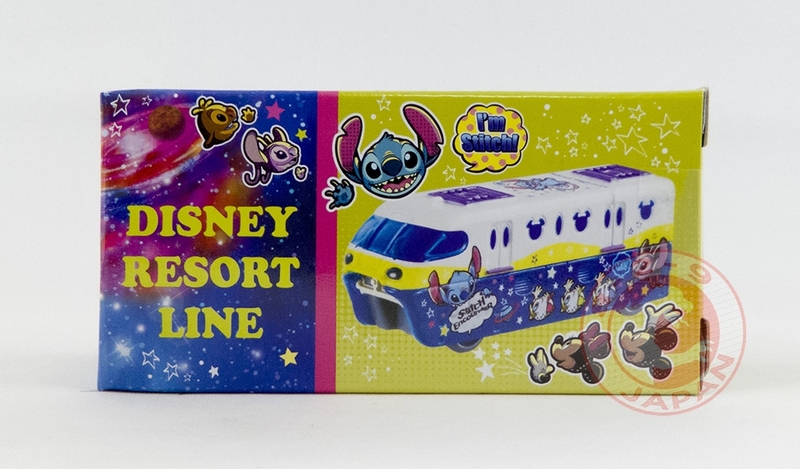 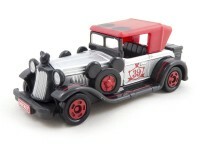 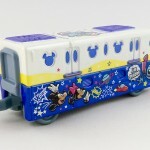 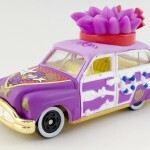 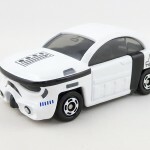 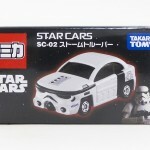 This includes Regular Tomica, Premium Tomica and Disney Tomica. 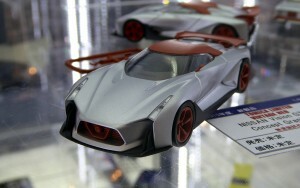 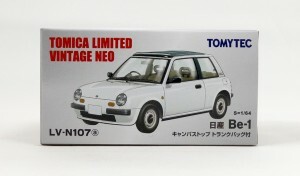 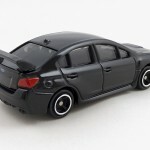 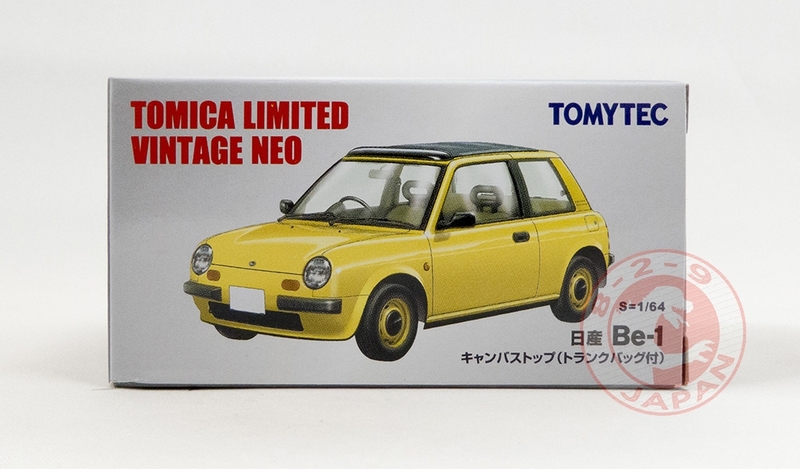 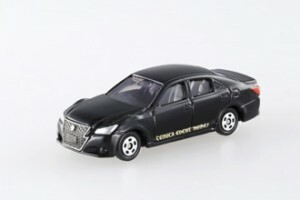 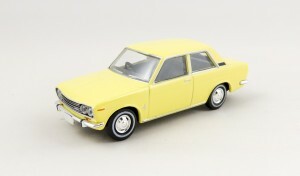 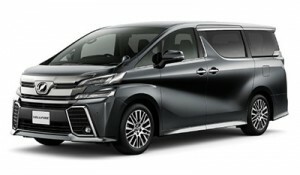 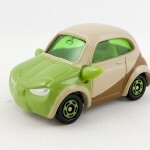 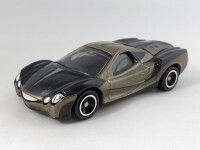 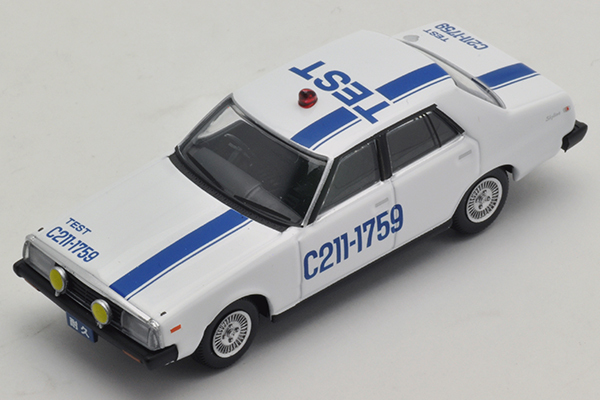 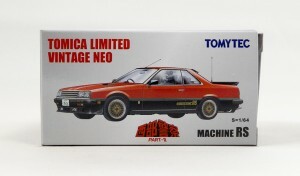 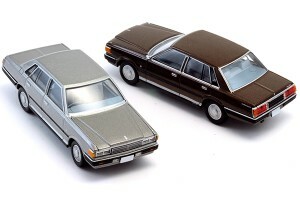 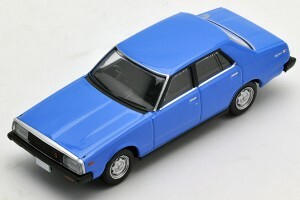 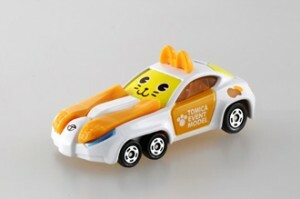 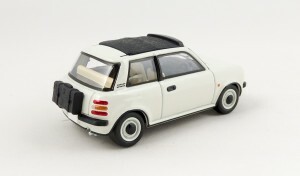 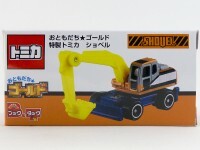 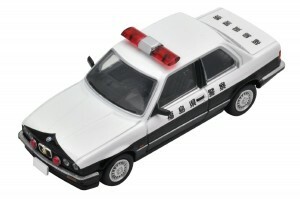 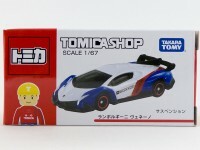 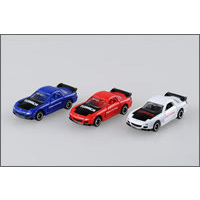 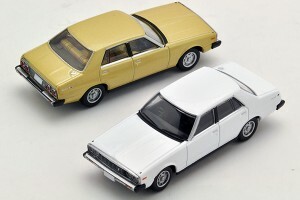 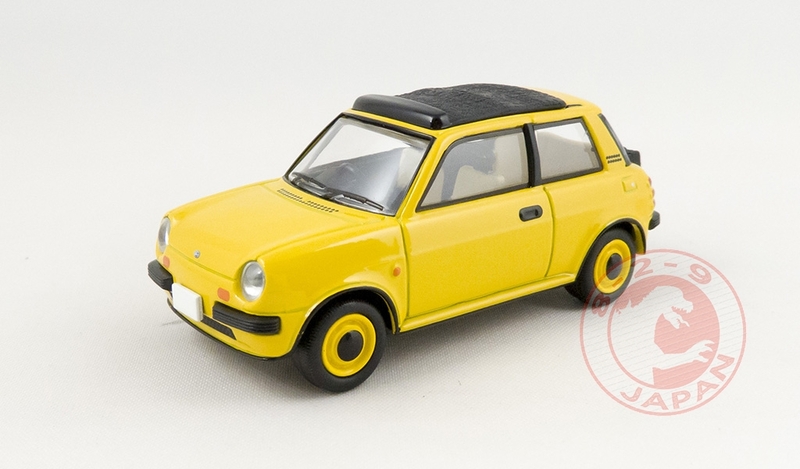 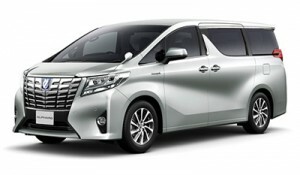 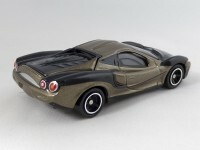 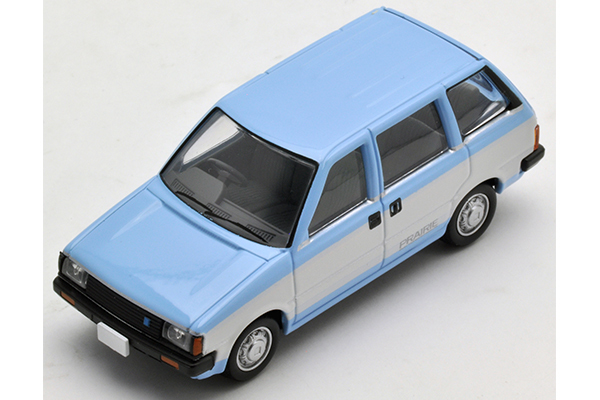 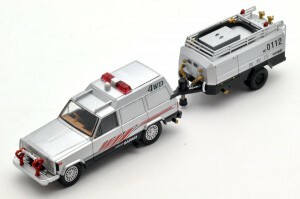 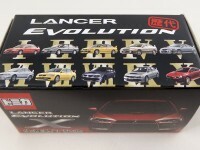 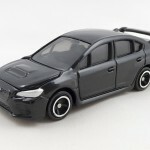 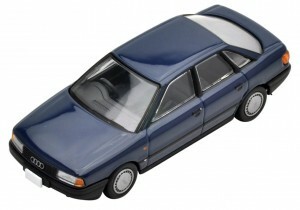 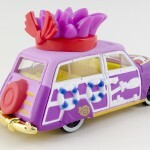 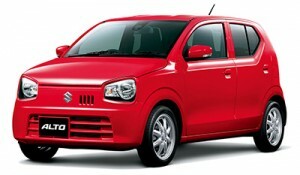 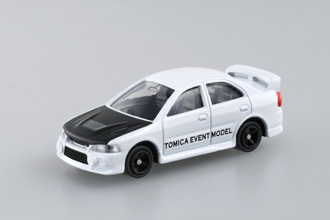 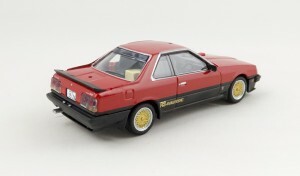 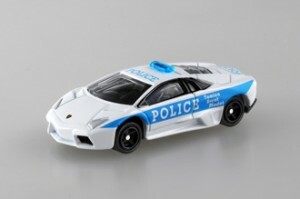 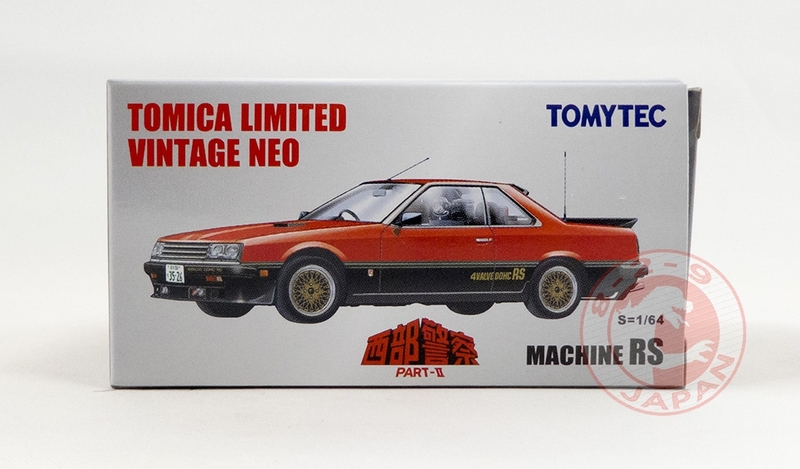 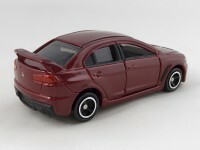 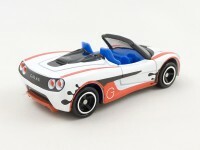 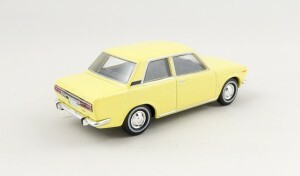 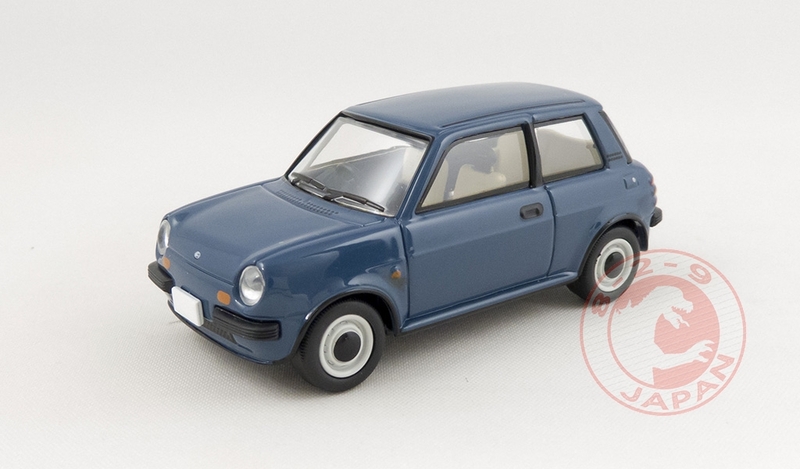 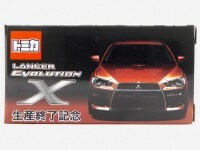 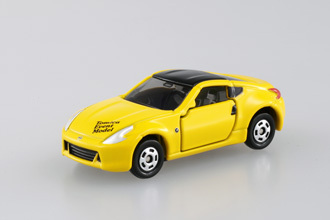 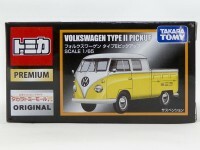 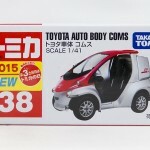 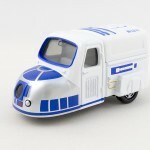 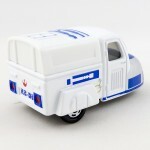 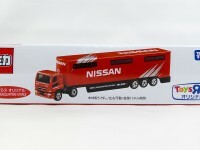 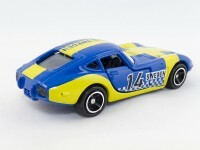 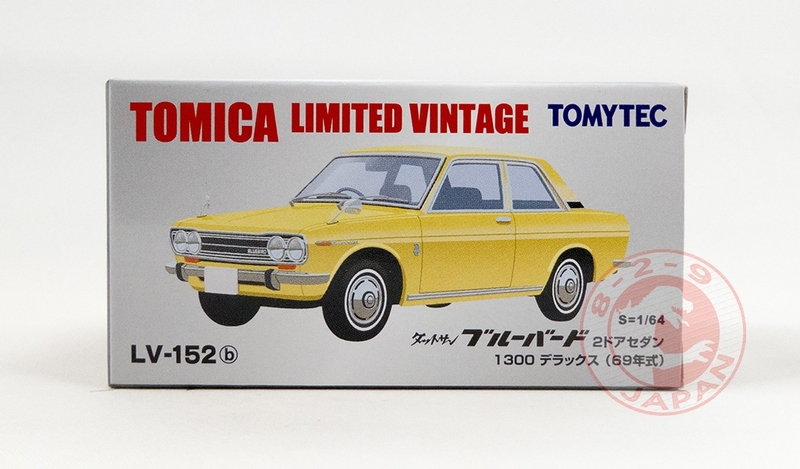 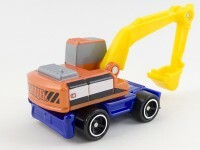 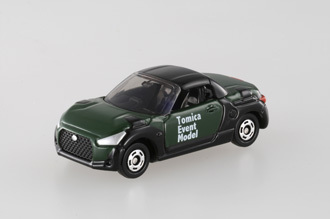 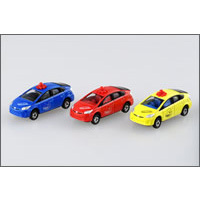 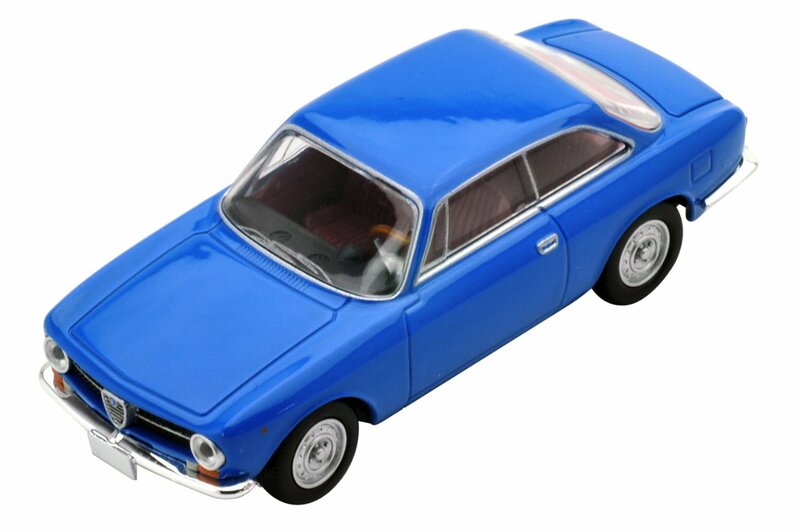 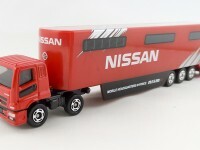 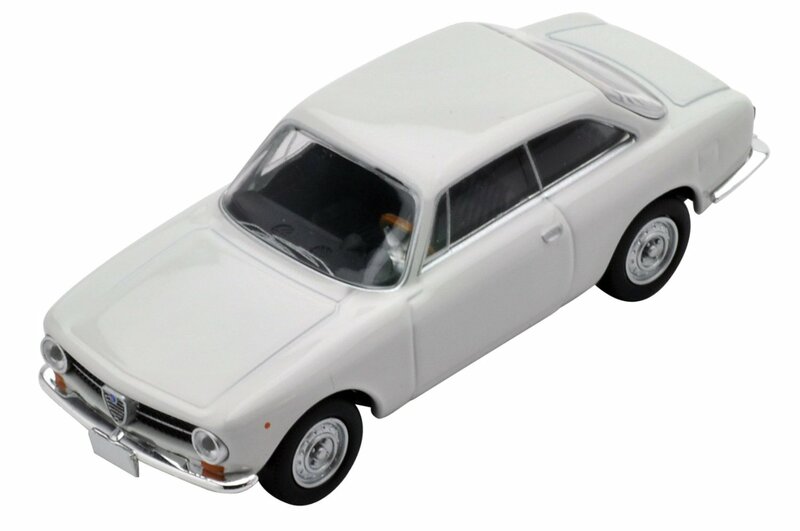 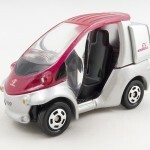 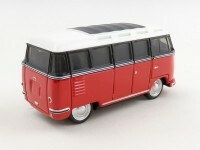 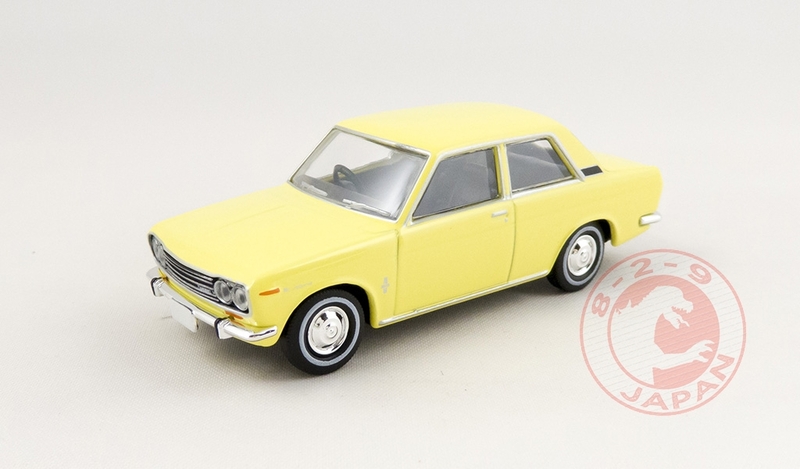 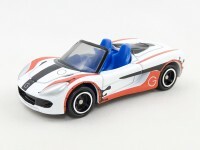 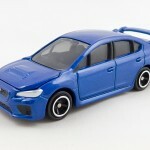 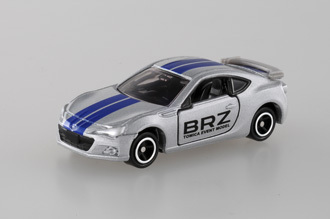 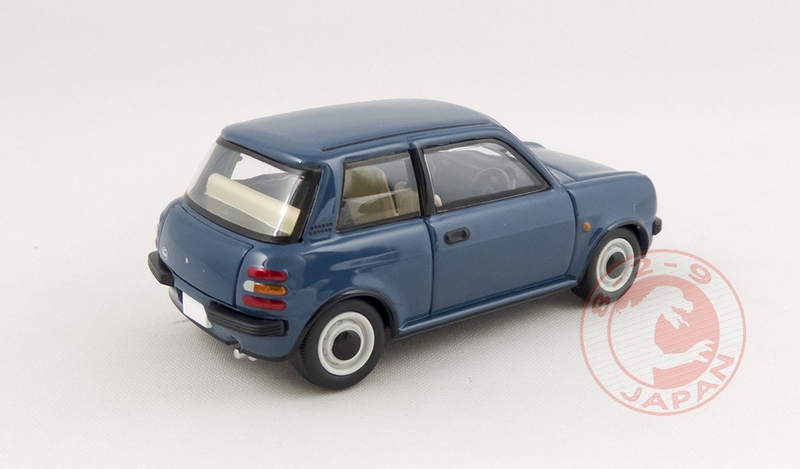 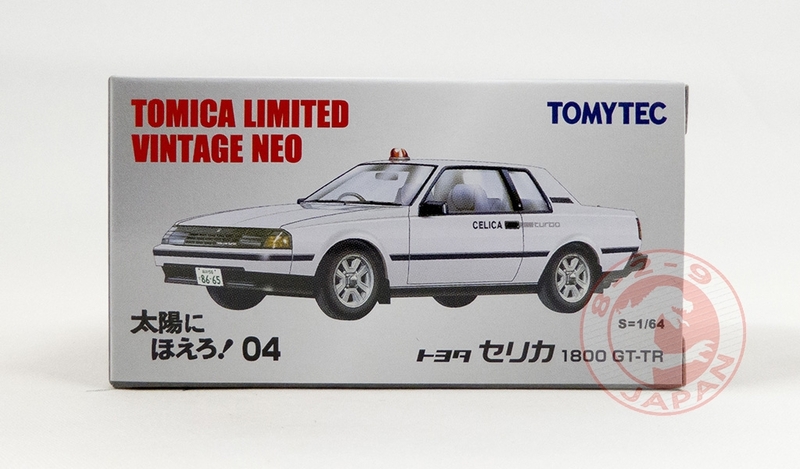 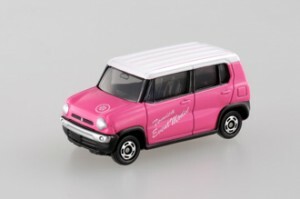 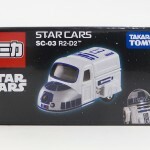 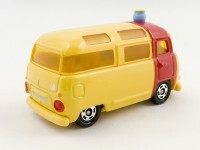 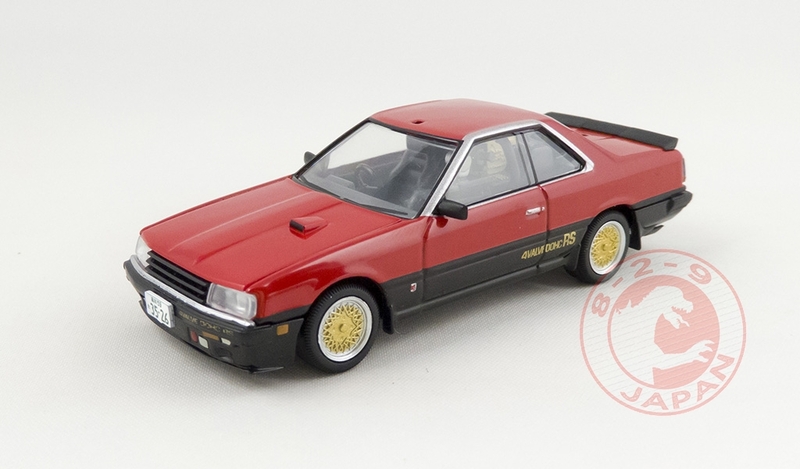 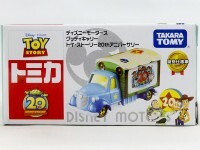 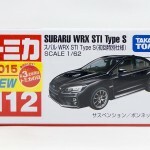 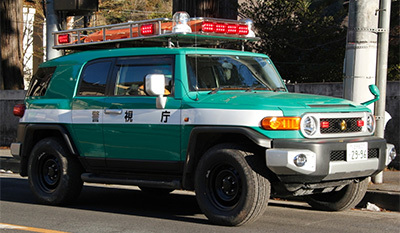 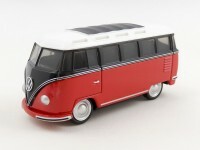 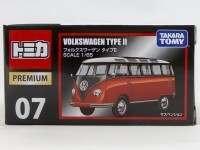 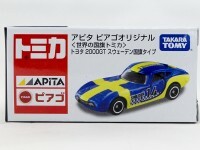 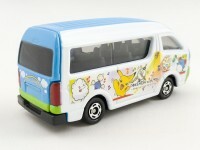 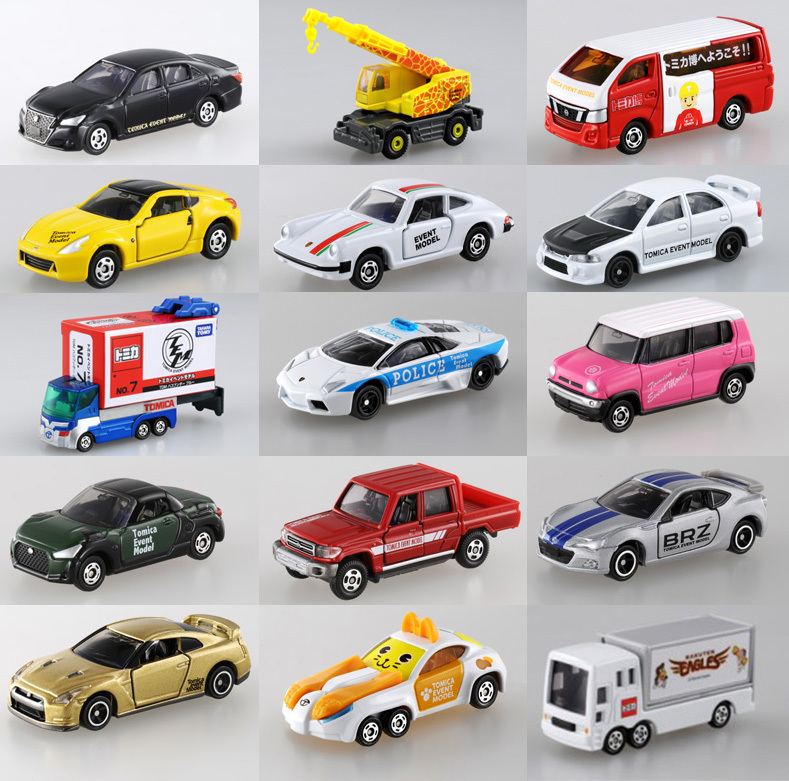 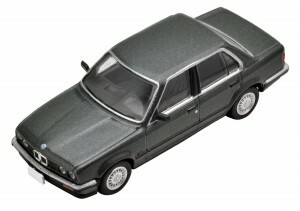 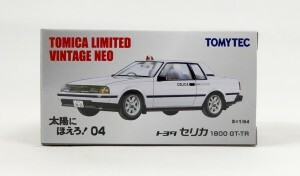 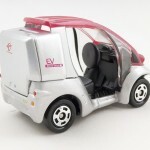 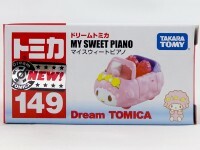 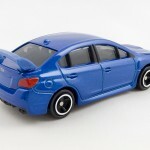 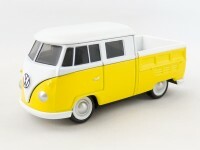 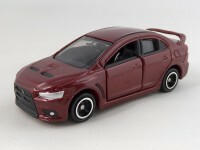 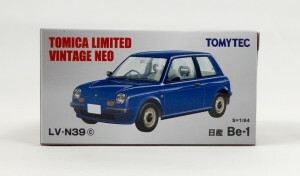 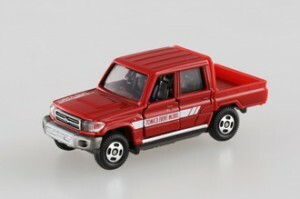 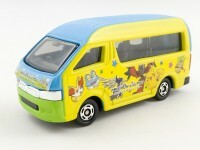 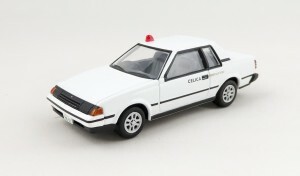 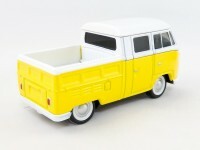 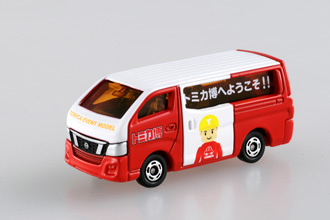 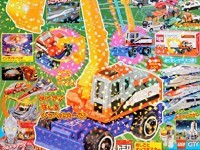 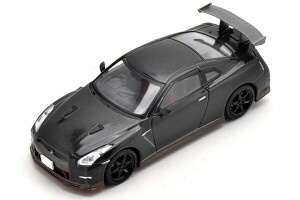 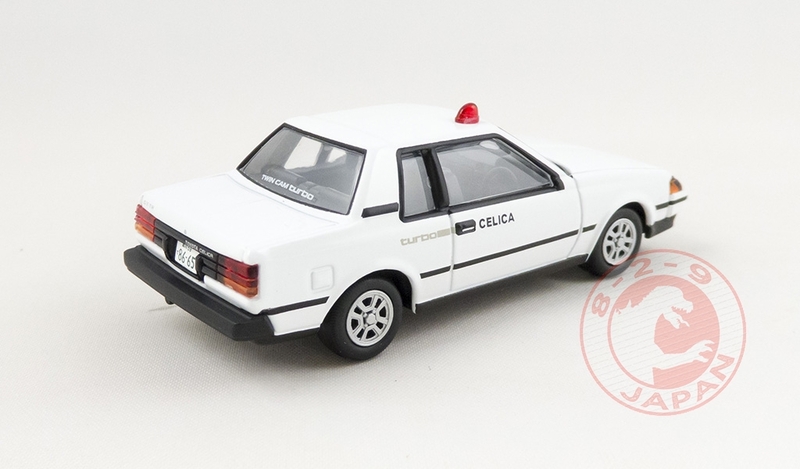 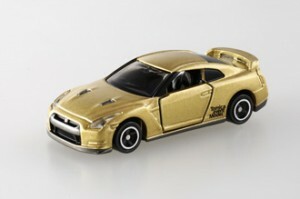 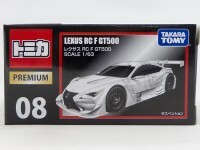 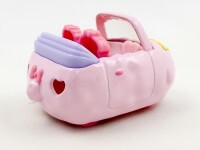 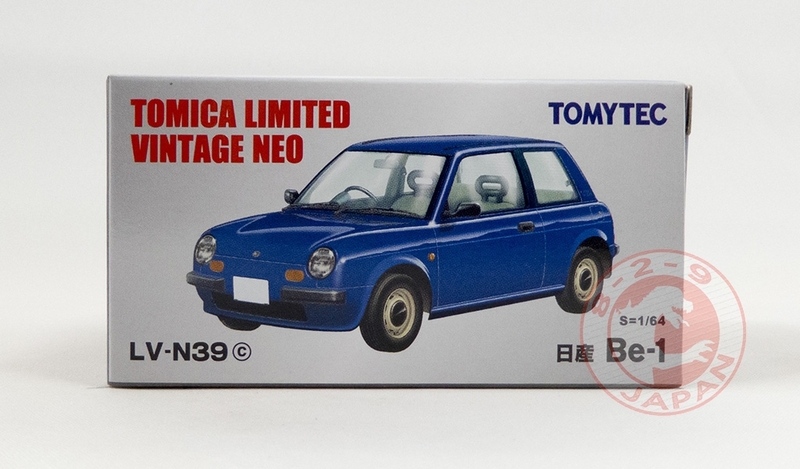 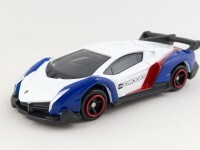 Note : pictures for illustration purpose only, final Tomica may be different. 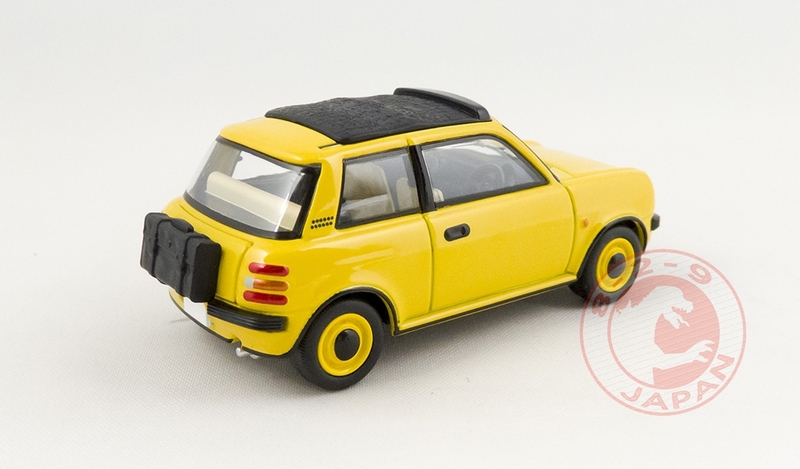 In the NEO line, a new color for the LV-N39 Nissan Be-1 and the LV-N107 with Canva Top and Trunk Backpack version.